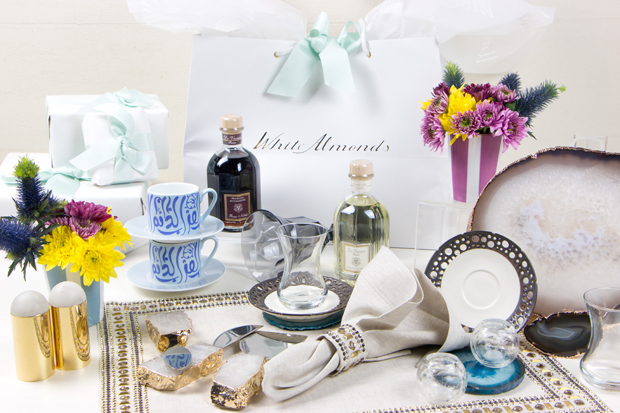 White Almonds is the first luxury bridal service of its kind focusing on graceful gifting solutions for weddings within the region. 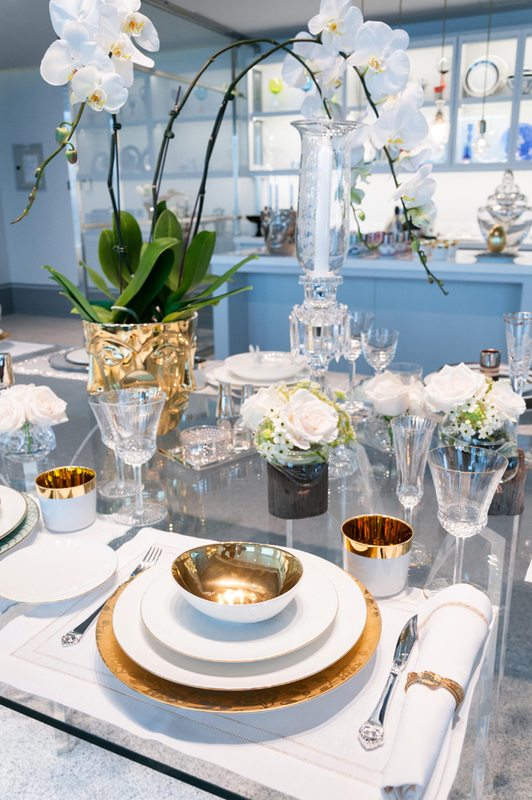 We offer a highly personalised experience where our bridal consultants will help you create your own private wish list or gift registry for your special day ensuring you receive gifts you cherish, in addition to advising you with any other bridal related queries you may have. 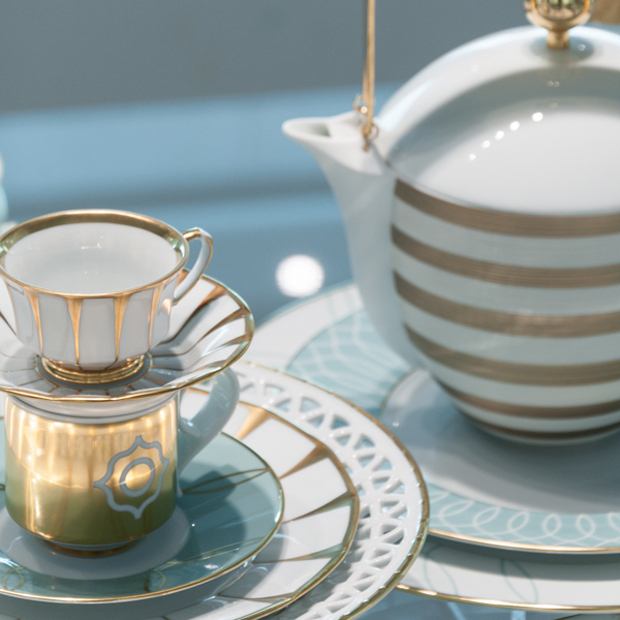 Be spoilt for choice with a great array of bridal gifts suitable for various personas, whether its custom designed home decorative items and essentials, or electronics, art, to exciting travel destinations or a cash fund. What type of gifts and brands do you stock? 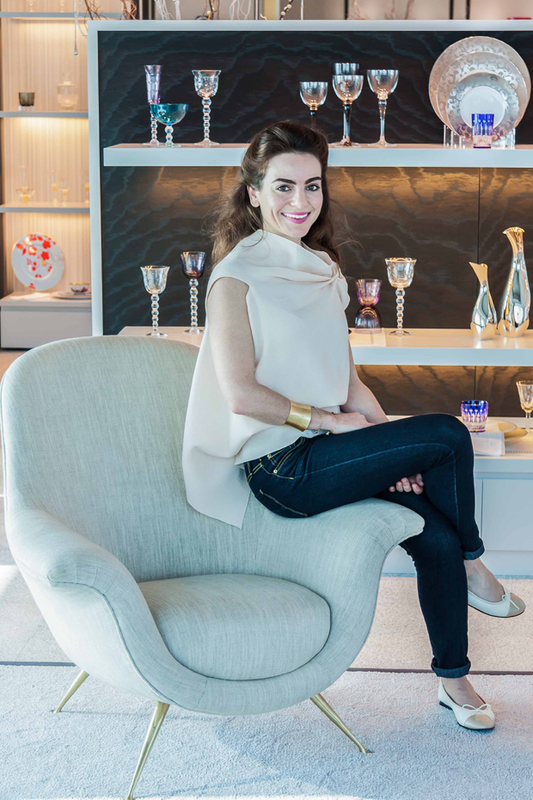 Our portfolio of brands covers a plethora of exquisite collections from the top European table top designers for the interior lovers, to sleek kitchen appliances, furniture, art, books, travel and unbeatable Cash funds. Something for everyone! What makes you different from other gift registry companies? We pride ourselves on a dedicated service offering unique and flexible gifts for all personalities, tailor-made for every couple! Why should a couple consider having a wedding registry? To avoid unwanted gifts which simply get piled up or thrown out. When should a bride & groom-to-be register? We recommend starting the registry process prior to sending out formal invitations to their guest. 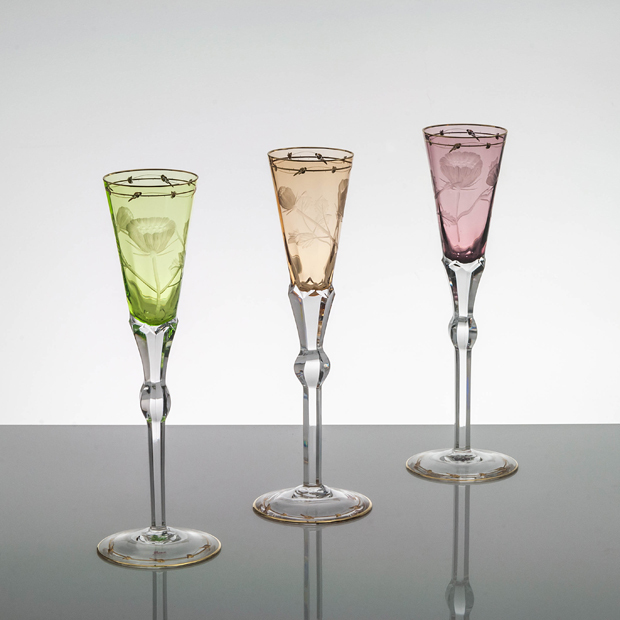 What tips would you give brides-to-be when setting up a registry? Choose gifts with a wide price range so there is something to suit all budgets. 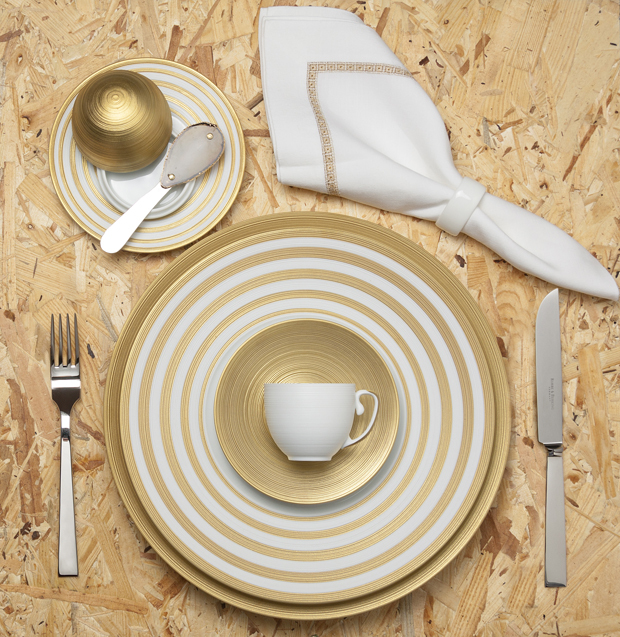 Is there a way a bride and groom can customise their registry to suit their tastes and needs? Yes, of course! A registry with White Almonds is completely tailored for each couple. What if a bride and groom have different tastes. How should they handle their registry? That’s when they have to learn the art to compromise! Should the couple include registry information on their wedding invitation? Yes. We have a complimentary notification cards in English and Arabic informing their guests about their Wedding Registry. Is it rude to register if the couple is planning a destination wedding? Every couple and their traditions are different so that really depends on the couple. There is no “right” or “wrong” but if they don’t register gifts will still be brought by close Family and Friends so we always advise putting a small registry together. What if the couple has limited space for gifts? Then the perfect registry would be a honeymoon registry with memories and experiences to cherish. 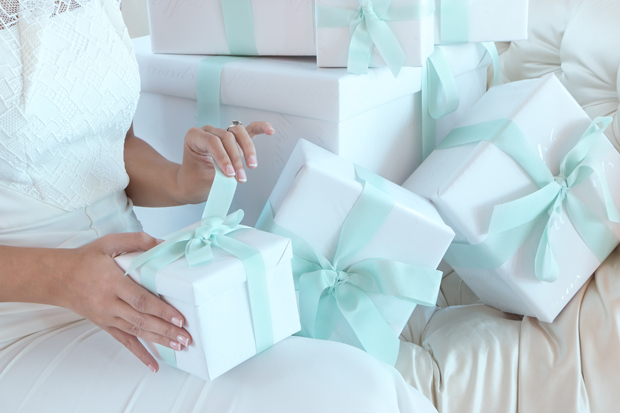 How long should a couple leave their wedding list up for after their big day… Is there a time limit? Usually, a month is sufficient enough. How long does the couple have to wait for their presents to get delivered? That depends on the types of gifts. Some are available immediately, some are custom made and some are made to order. So it’s difficult to give an exact timeline. When should the couple send thank-you notes? Ideally 0- 3 months post wedding.